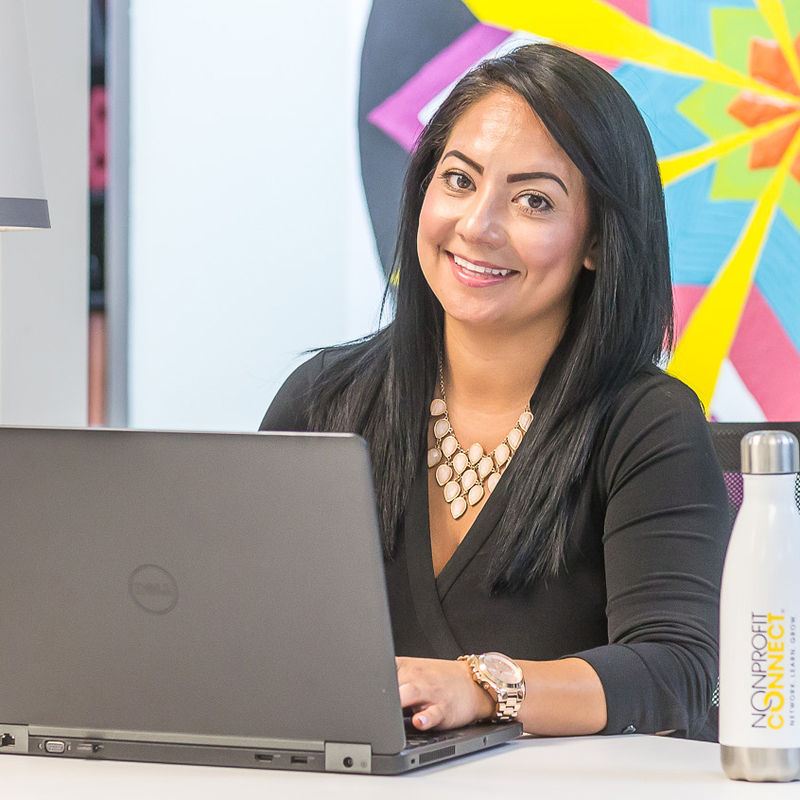 Katie Castro, Director of Membership of Nonprofit Connect, will walk through all of the resources and benefits that your organization should be using day to day. Benefits extend to all staff and board members, so anyone from your organization can attend. Whether you are a new employee at your organization or a veteran professional wanting to dig deeper into your benefits, this program is a great opportunity to ask questions of Nonprofit Connect staff and learn how membership can make your job easier. Katie Castro is the Director of Membership at Nonprofit Connect. She has experience working at a variety of Kansas City nonprofit organizations and is an expert on the resources and benefits of Nonprofit Connect membership.